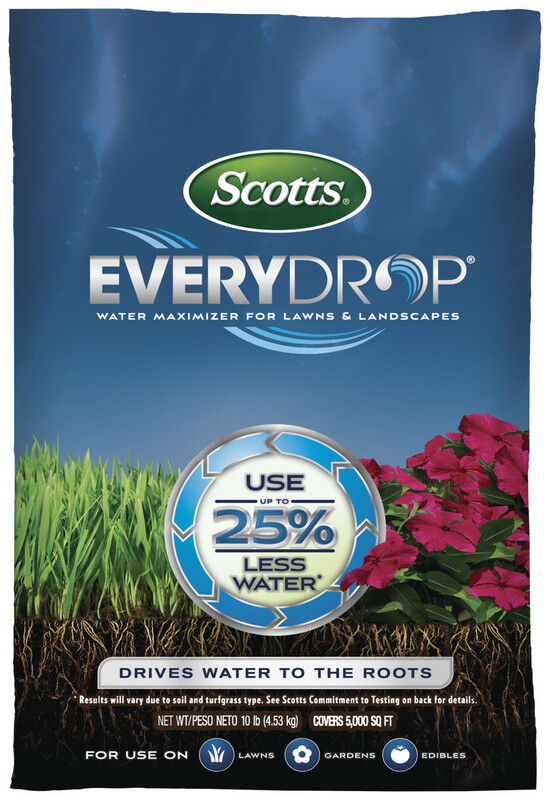 Start applying EveryDrop™ in late spring before the typical summer heat and drought begin. Continue applying monthly during summer and into the fall. For best results use a Scotts spreader.